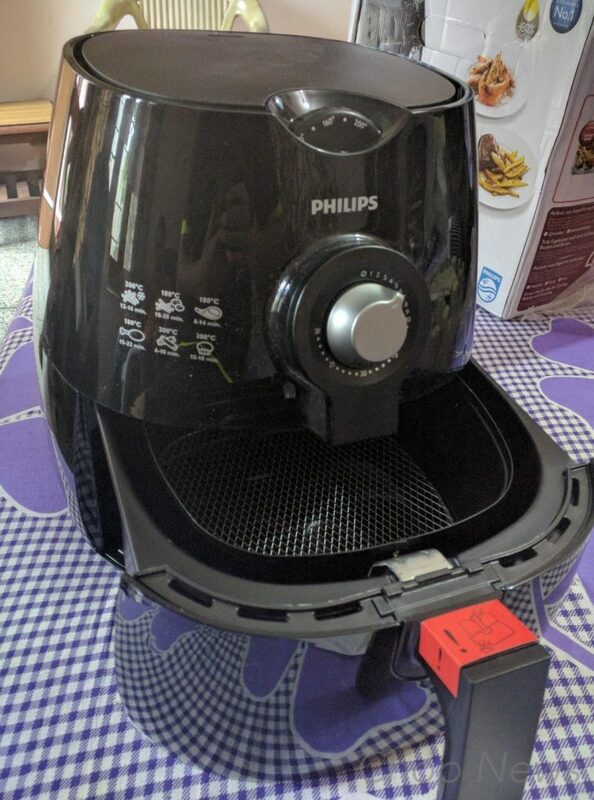 Philips Viva Collection HD9220 Air Fryer with Rapid Air Technology Review: Are you planning to buy air fryer for your kitchen, if you do then we must say you are in the right place. We are using this for last two years. Used it to cook, bake, fry and reheating. It’s a fantastic product; we are going to share with you pros and cons of Philips Viva Collection HD9220 Air Fryer with Rapid Air Technology. Personally speaking, It took me almost a week to decide to buy this or Kenstar. 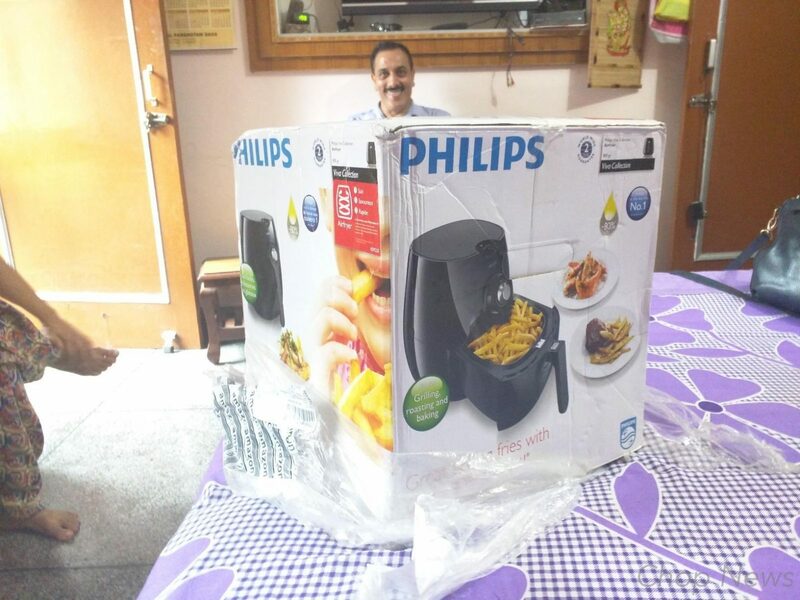 However, we preferred Philips over kenstar because this has two years warranty. Build in Quality & Design: Its sturdy and well built. The knob and the handle are pretty solid too. Design of the product is unique, and it’s easy to handle. Use: Please note that’s its a fryer which can be used to fry french fries, aloo tikki, kababs, frozen chicken and veg snacks. It cannot be used to fry pakoras or any other dripping snacks. We just have to sprinkle a little oil/ butter so that it doesn’t stick to the steel tray on which the snacks are put. Working: It has a heating coil and a fan on top with a temperature nob and timer. 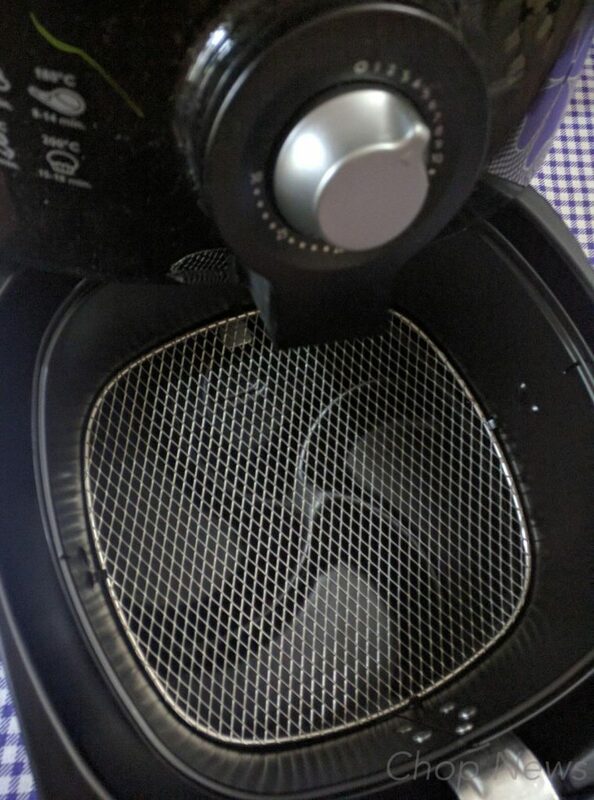 A tray with a pull to remove mechanism with a metallic mesh grill on which the snacks are put for frying. It takes a lot of time to fry anything, e.g. for normal hara bhara kababs it takes around 30 mins to cook, so you’ll end up frying on traditional kadai to save your time. Taste: If you are health conscious then this is best. Don’t expect the exact taste as deep fry but it does its job well. It will give you the taste of 5 start hotel, totally crunchy & juicy. 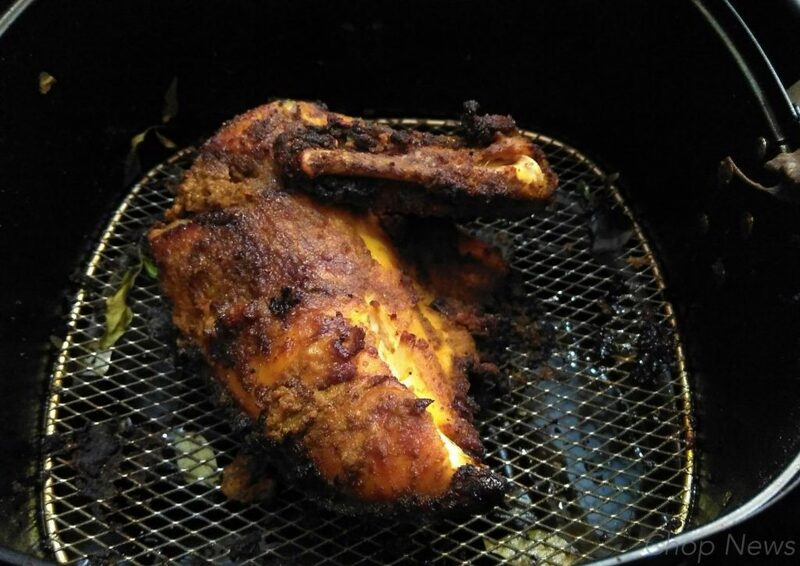 You can cook whatever you want like tandoori chicken, bhindi and any other veg or nonveg item. Note: Don’t confuse it with an oven, it cannot be used to heat any thing. Price: As per the price is concern Philips Viva Collection HD9220 Air Fryer comes with the MRP of Rs. 14,995 but you can it buy on offers a day for Rs. 9,950, which is quiet reasonable. Almost no oil needed (You just need to brush the samosa or whatever you are looking to fry). Just need to flip your dish at half-time (not mandatory though). 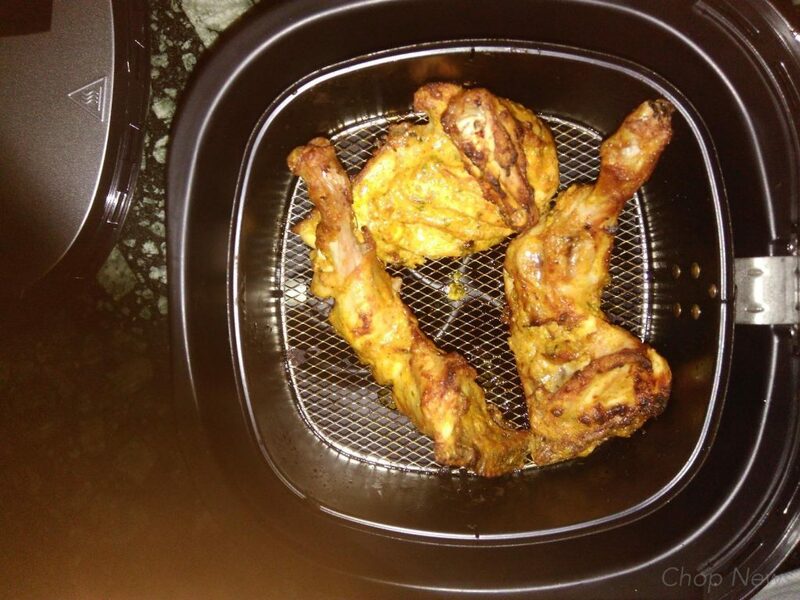 According to us, this is one of the best Air Fryer that you can buy under 10k rupee. 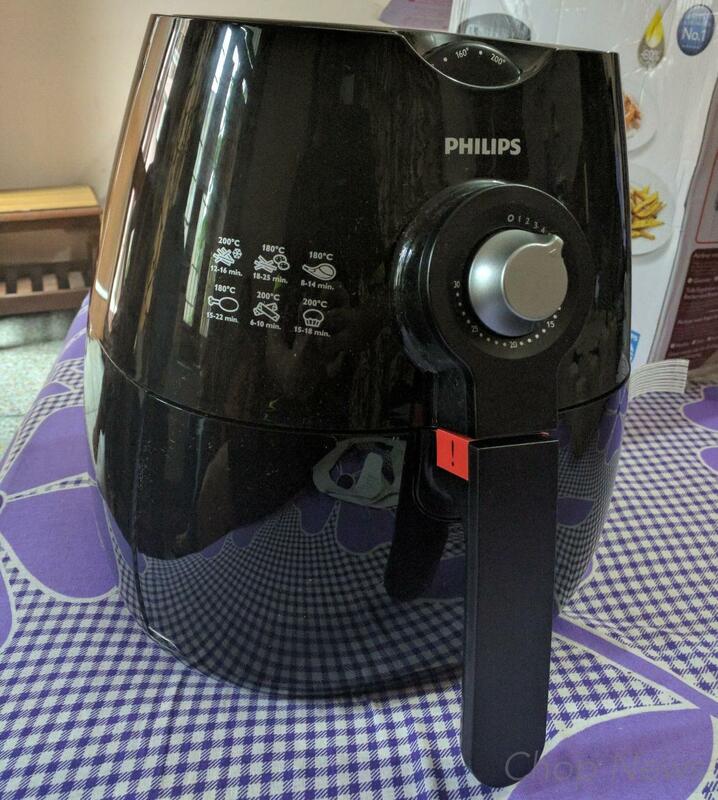 Finally, we hope you find our review on Philips Viva Collection HD9220 Air Fryer useful. If you have any questions, feel free to us via below comments and thanks for visiting, happy cooking.